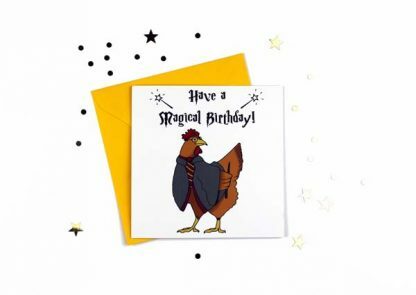 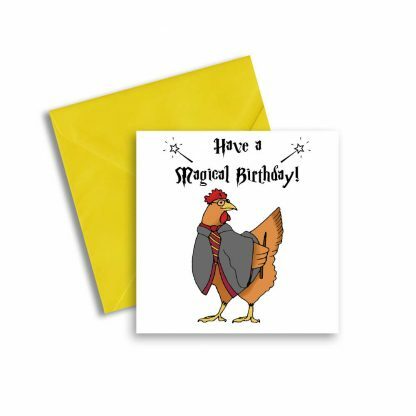 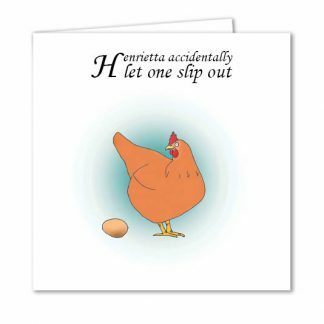 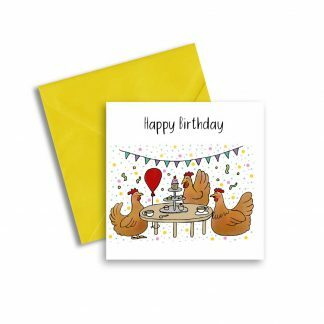 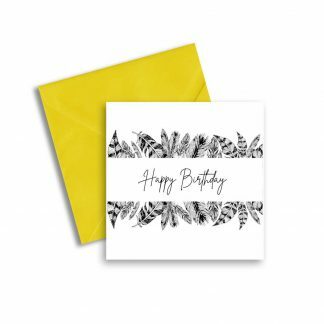 Wish someone a happy birthday with this chicken birthday card, featuring a Harry Potter-inspired illustration of a hen dressed in magical attire! Front: Have a Magical Birthday! 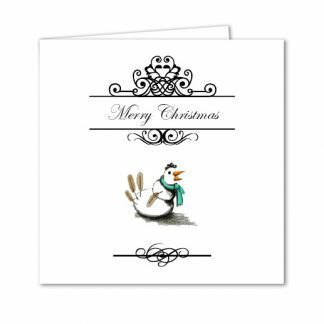 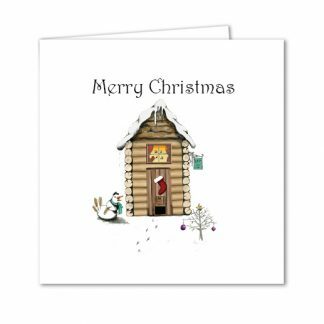 Printed on high quality 350gsm uncoated FSC certified board, envelope 100gsm, size 148 x 148mm.